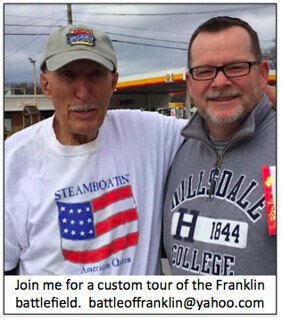 I will be offering two separate four hour Battle of Franklin tours on the 154th anniversary of the battle (November 30th). The first one will start at 8am and the second at 1pm. Rain or shine. 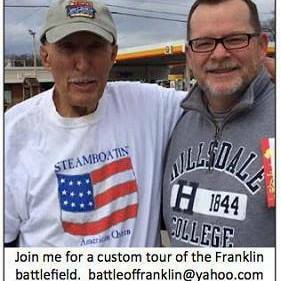 If interested email me at battleoffranklin@yahoo.com to RSVP. I only get back to Franklin 2-3 times a year now so reserve your spot for the perfect day on the anniversary of the battle. 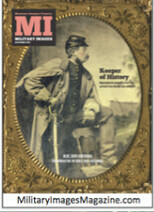 What is your Battle of Franklin literacy? 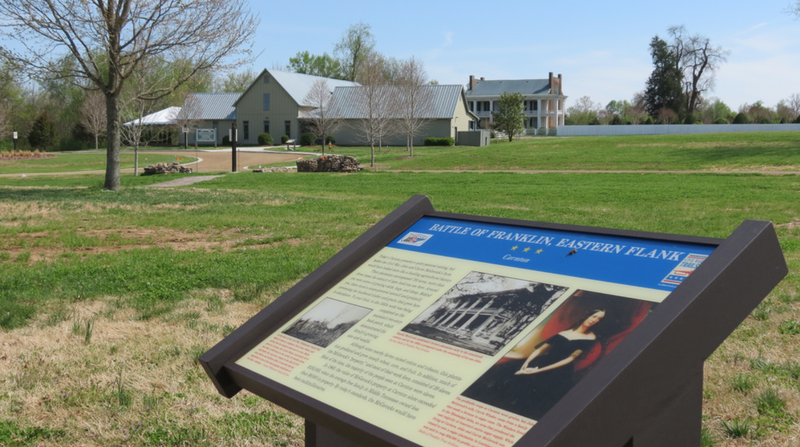 I recently surveyed over 3,000 people about their experience with tours of the Franklin battlefield and related sites. The kind of Battle of Franklin Tour I’m interested in would be for someone who . . .
Is already quite well-versed on the Franklin story, but would really like a deep-dive into a couple special areas (27%). Interesting that some 37% are basically newbies to just familiar with the battle, and 63%consider themselves fairly knowledgeable to well-versed. Shows that this Facebook group has a large percentage of people who consider themselves fairly knowledgeable about the battle.